Mechanicsburg – Williams Grove Speedway will host School’s Out Night for youth featuring a full program of Lawrence Chevrolet 410 sprint car racing and HJ Towing and Recovery 358 sprints this Friday night, June 17 at 8 pm. School’s Out Night presented by H & N Landscaping will feature numerous activities for all the just released youth now that the 2015-2016 school year has come to a close in the region. Every child coming to the event will receive a grab bag full of surprise gifts plus the kids will be welcome to play games, take part in face painting and water-themed activities plus there will be kids big wheel and bicycle racing and a moon bounce. A driver autograph session is slated for the infield from 6:15 to 6:45 pm. Adult general admission tickets for School’s Out Night are $14 with youth ages 13 – 20 admitted for $10 and ages 12 and under admitted for free. 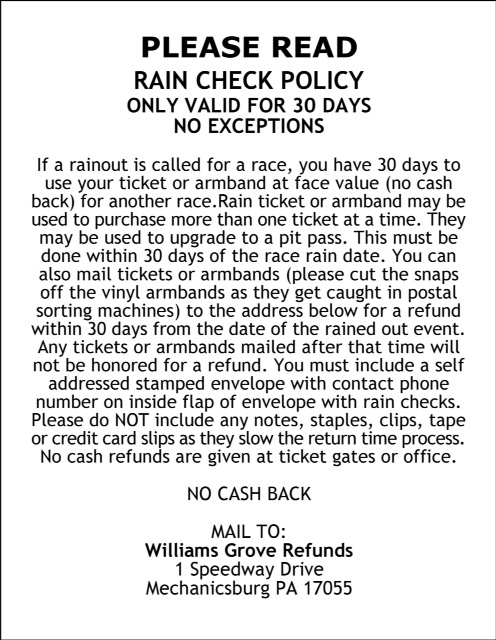 The Williams Grove portion of the 50/50 will be given to the Monroe, Newville and South Mountain Elementary Schools. The Lawrence Chevrolet 410 sprints will compete in heat races and a 25-lap feature on the night paying $3,600 to win while the HJ Towing and Recovery 358 sprints compete in the first event of the five –race 2016 Nouse Signs and Graphics Summer Series, taking place at three different area ovals. The Nouse Series returns to Williams Grove on August 5 and offers a combined series total payout including contingencies amounting to some $16,000. 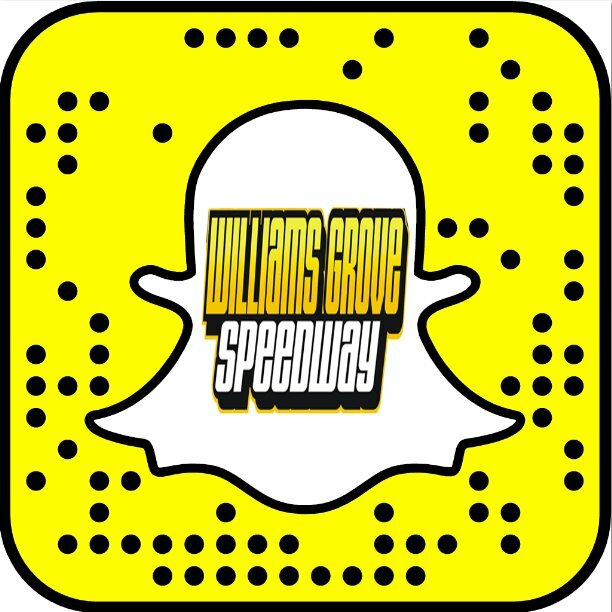 Williams Grove returns to action on Friday, June 24 at 8 pm with the kickoff of the annual PA Sprint Speedweek series along with the 358 sprint cars. But before that, a special Wednesday night show featuring the return of the Super DIRTcar Series to Williams Grove for Modified Mayhem plus URC Sprints on June 22. The June 22 show gets underway at 8 pm.